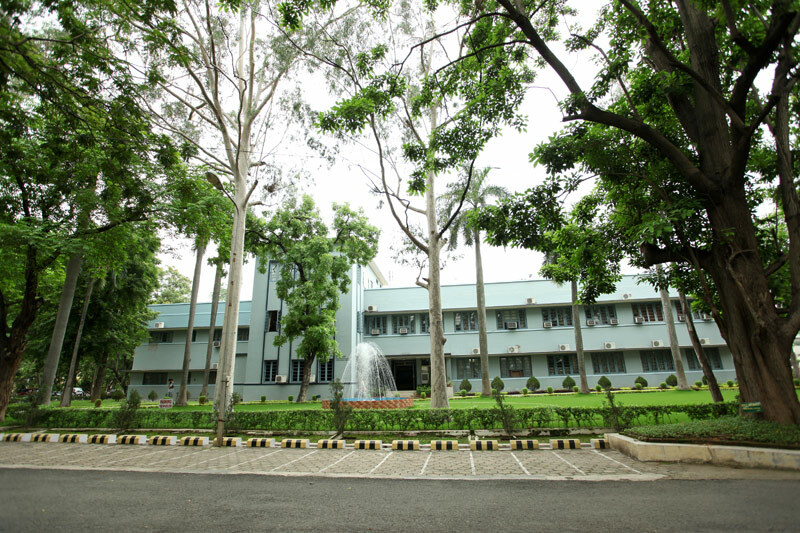 XLRI has an extensive 50 acres green campus in Jamshedpur. The Dalma hills in the North and Tata Iron & Steel Company in the South bless the campus with right amount of serenity and connectivity with industrial sector. Unlike other leading B-schools in India, XLRI Jamshedpur campus maintains a rather no-fuss demeanour, yet high degree of academic excellence. Founded in 1949 by the Society of Jesus (Jesuits), XLRI is the oldest B-school in India and ranked 4th on 2015-16 list of best business schools in India. One would be greeted with simplicity of the green XLRI Jamshedpur campus. Numerous tall trees, bushes, sprawling green fields, fountains and flowers all over the campus makes XLRI a soothing eye treat even for a guest. 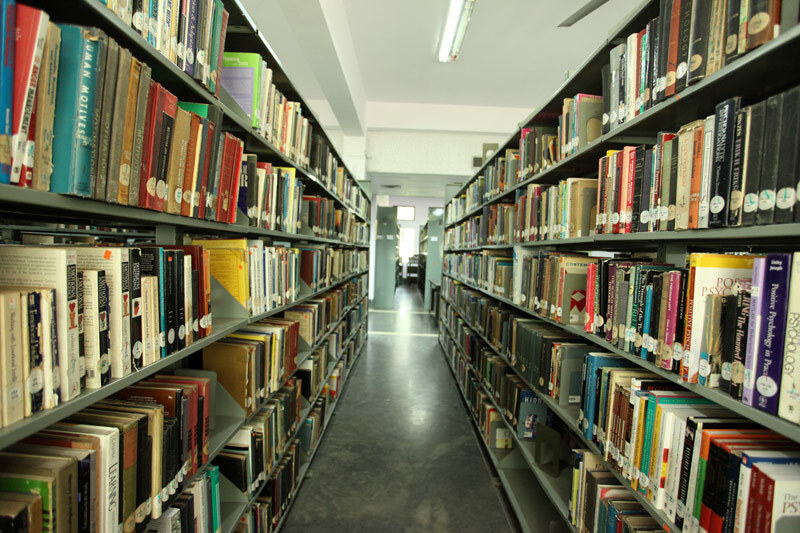 Built in 1949, the Library of XLRI has wide collection of literature, especially in areas of labour relations and management allied subjects. Library services have been automated and RFID system has been installed to keep up with library developments in digital age. XLRI focuses a great deal on Information Technology and comes up with e-initiatives from time to time. The campus has 90 MBPS bandwidth WAN connectivity and high-end servers and workstations. There is also GIGABIT fibre backbone spread all through the campus to support institute’s LAN. Every students has their own laptop/ desktop in their rooms and 24/7 access to intranet and internet. 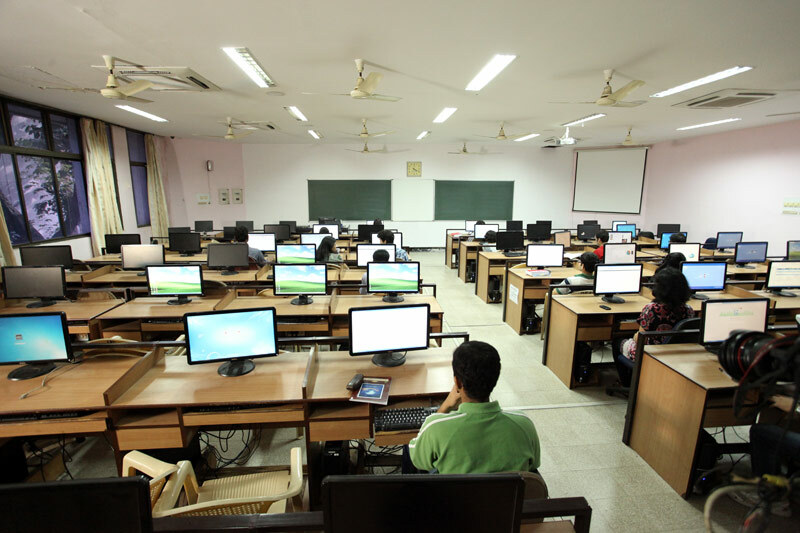 Other than personal computers, there are 500 unites of latest premium workstations, scanners, printers, multimedia projectors and digital camera available in computer centres, classrooms, exam halls, auditorium, library and administrative offices. 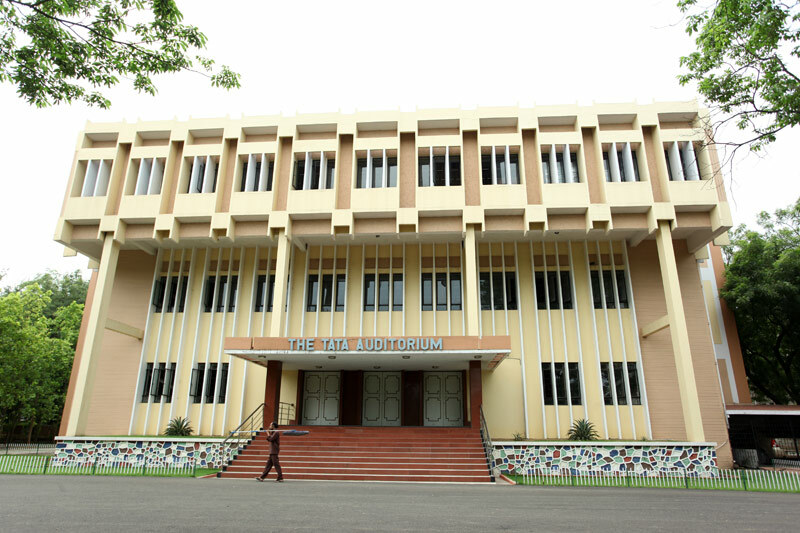 The XLRI Jamshedpur campus has two fully air-conditioned auditoriums. The smaller one is the oldest, and has 150 seating capacity. Student events, guest lectures and seminars are hosted here. The younger one is known as the Tata Auditorium and has 1000 seating capacity. All major events are hosted in this auditorium and its known to have the finest acoustic system in Eastern India. There are four hostel blocks with 400 rooms in total in the campus to provide accommodation for students of residential programs. 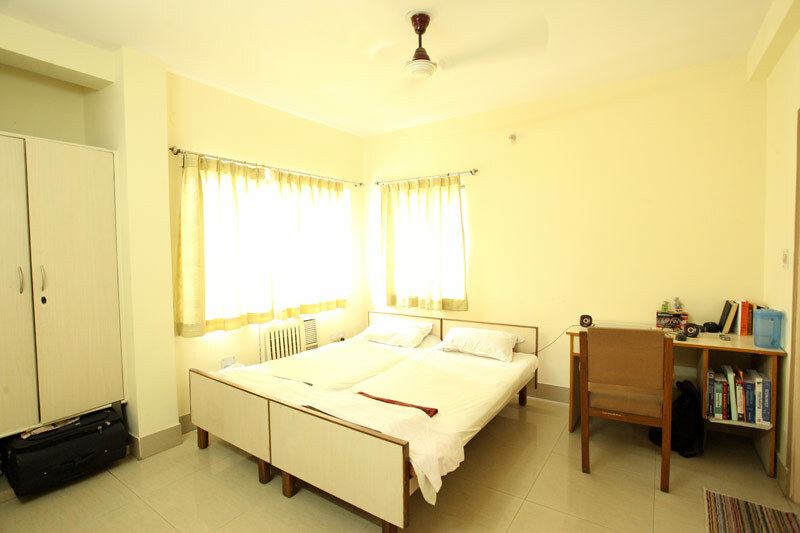 The hostel have single occupancy and twin sharing rooms, with basic furnishing and common recreation facilities. Two hostel blocks are for men and two for women. 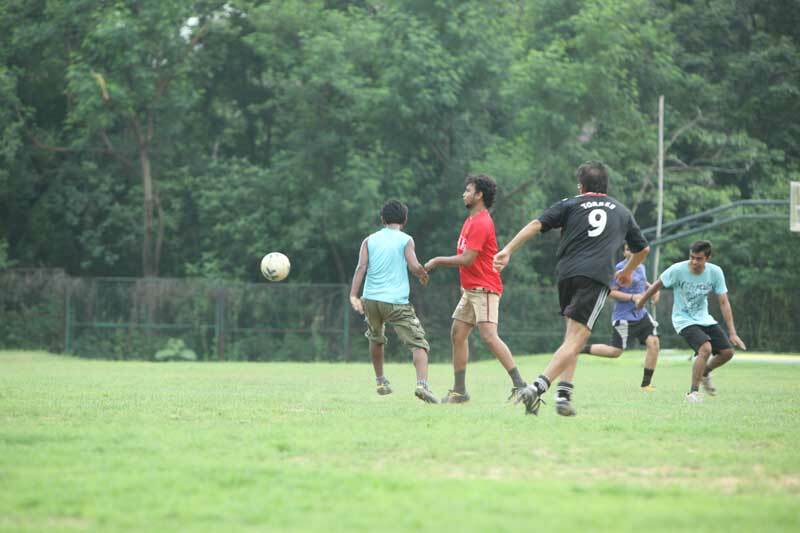 XLRI devotes equal importance on developing a healthy body for healthy mind. There are courts for badminton, basketball, cricket, football, tennis and volleyball. There are on-campus gym and swimming pool for fitness enthusiasts as well.